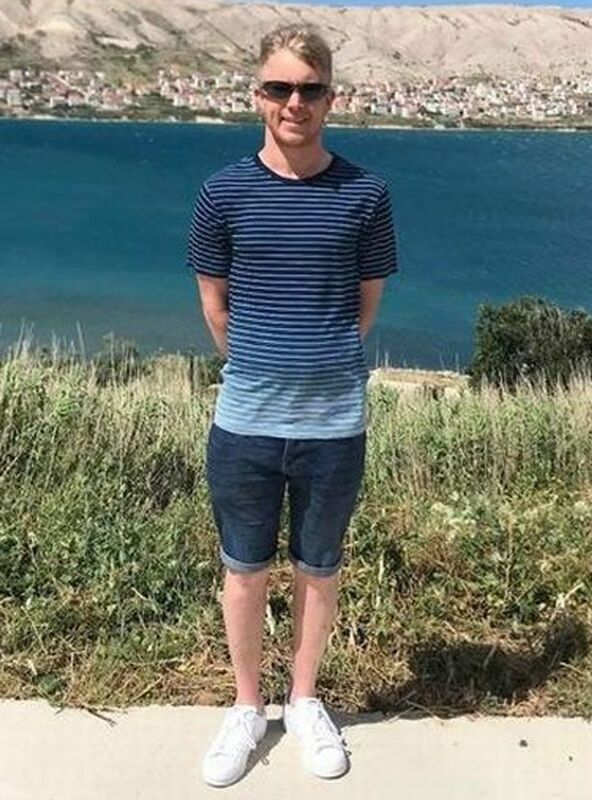 A devastated man returned home from a holiday abroad to discover his beloved dog had been put down by the council. 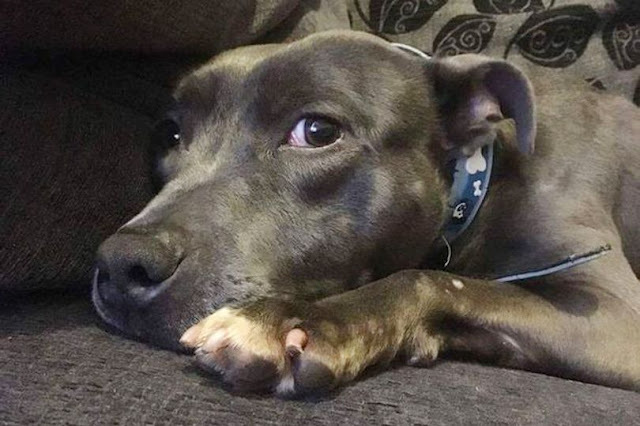 Owner David Hall was told that his much-loved Staffordshire Bull Terrier, called Blue, was killed a week after being caught running loose by dog wardens. Wardens caught the pooch, Blue, at Markeaton roundabout on the outskirts of Derby after it escaped whilst on a walk with David’s neighbour. But the kennels it was taken to, which are contracted by Derby City Council , said Blue was “aggressive” and the decision to put down a dog would only be made if “absolutely necessary”, reports Derbyshire Live . Mr Hall said explaining to his children that their beloved pet had gone to "doggy heaven" was “heart-breaking”.